It is beginning to look a lot like "sweet Christmas" now that the trailer for Season 2 of the Netflix Luke Cage has been released. The trailer for the show hit the net on Tuesday (March 6) and is set to Eric B. And Rakim's classic track, "it's No Joke." "To me, I am Luke Cage. You can't burn me. You can't blast me. And definitely do not break me," Cage says in the beginning of the trailer. According to the Hip-Hop-strong influence of the fair, Luke Cage showrunner Cheo Hodari Coker also revealed that the episodes of Season 2 are named after the songs of the rap duo Pete Rock & CL Smooth. "The season Two episodes are named in honor of PETE ROCK & CL SMOOTH. @PeteRock I had no idea, isn't it? Lol," Cheo Hodari Coker tweeted on Wednesday (March 7). The season Two episodes are named in honor of PETE ROCK & CL SMOOTH. @PeteRock I had no idea, isn't it? Lol. For the first season of Luke Cage, the episodes were named after a Gang Starr songs. The episode list has yet to be revealed, but Pete Rock did share the recently released trailer to his Instagram page. 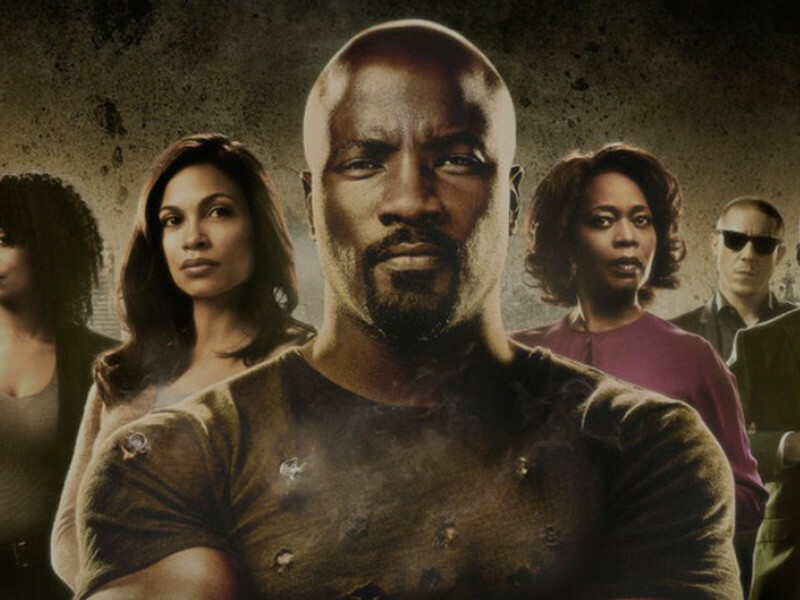 Season 2 of Luke Cage will come to Netflix on June 22. Netflix Axes of Marvel's "Luke Cage"